Upcoming Events at Elmira Elementary! 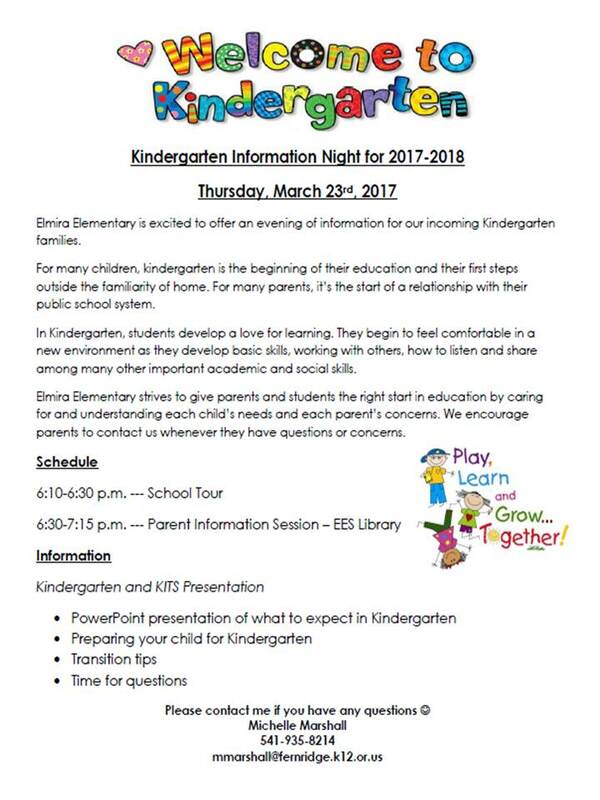 3/23: Kindergarten Information Night 6:10-7:15 p.m.
Come join us for the October Family Fun Night! Elmira Elementary School is sponsoring an informational parent night on Tuesday, October 21, 2014 from 5 – 6:30 p.m. to review the Schoolwide Title 1 Plan, our School-Family Compact and our Parent Involvement Policy. We will also have two speakers: Gina Biancarosa, Ed.D., Assistant Professor from the University of Oregon, who will discuss ways parents can help their children read at home; and Heather Sears, Youth Librarian from the Fern Ridge Public Library, who will talk about the library’s resources and how they benefits both parents and children. Following the presentations, stay to enjoy pizza and pop (in the gym). Following the parent event is our PTA meeting that begins at 6:30 p.m. in the library. See Chris perform at Elmira’s Family Fun Night! February 27th at 5:30 PM Please RSVP at 541-935-8214. 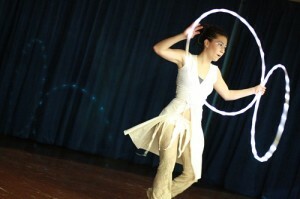 Jugglers and Hula Hoops Galore! 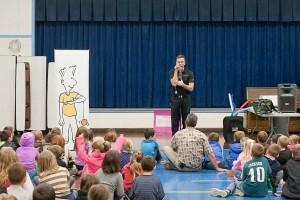 Today’s assembly came from the Lane Council of Arts. Tara and Circ performed a variety of juggling, magic tricks, and hula hoop performances for our students and staff. 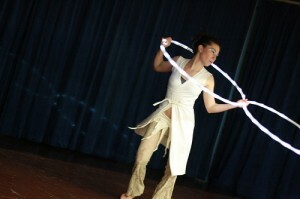 The event was topped off with an Elmira Elementary hula hoop contest. This was a great show and kids experienced a tremendous amount of fun during this assembly. Rugby: A New Olympic Sport for 2016! Rugby Sevens is a game of speed, skill and strength. It is played by Rugby’s fastest and fittest athletes – men and women. 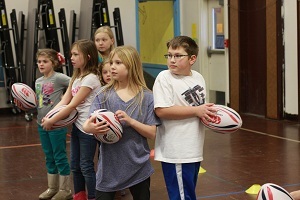 On January 29th, Elmira Elementary School students were able to participate in Rugby and learn about the game. The sport was brought to the school by Doc Venter who is the coordinator for the Schools Sevens Rugby program. Doc and his team of athletes from the University of Oregon ran drills and introduced students and staff to this upcoming Olympic sport. The mud kept the kids sliding and laughing. As the day progressed it seemed that everyone had fun handling the oversized white football. Doc and his crew did a great job teaching our kids. Thanks to all who helped with this assembly! 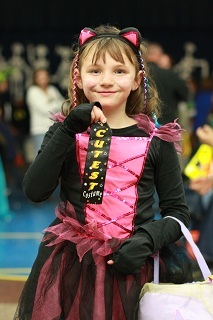 Elmira Elementary celebrated the fall season with a successful Harvest Carnival on Saturday, October 26th. Students and friends who attended enjoyed food, games, candy and fun at this event sponsored by our PTA. Everyone who came into our haunted gym discovered an evening filled with student art, a haunted house and a festival of food as well as games all for the price of supporting our students and school. There was something for everyone at our Harvest Carnival and many Veneta, Elmira, Noti and Walton families enjoyed the fun. Thanks to all who helped, especially to our wonderful PTA. 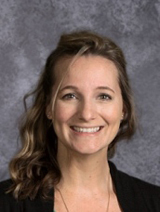 Coming in November, we are hosting an assembly featuring Esther Stutzman. This assembly is scheduled for November 15th at 12:30 PM. Esther Stutzman is a Coos and Komemma / Kalapuya Native American and is an enrolled member of the Confederated Tribes of Siletz. Esther lives in Yoncalla, Oregon. She is a storyteller and history keeper. She tells only Coos and Kalapuya Native American stories. We are lucky to have Ester as a guest telling her stories to our students. (Stories in Esther’s culture are regarded as private property, as are her Native American songs.) Esther has thirteen stories she shares with the public and will be at EES to share them at our school. Some of her stories tell of a time when animals and people could talk together. After we feature our guest Esther, we then move toward the end of the month into conference time, book fair time and time off for the holidays. 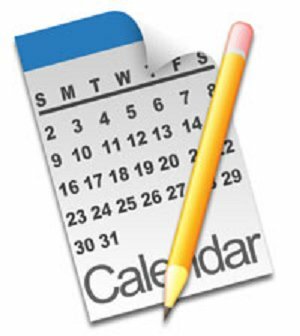 At EES we have conferences and no school for students on November 25th and November 26th followed by holiday celebration days with no school on November 27th, 28th, 29th. Make sure you attend the book fair in the gym during conference time. Make an appointment to see your teacher, buy a book and discover your teacher’s reading wish list for her class. November will be colorful, fun, and full of activities at Elmira Elementary. Call our office at 541-935-8214 for more information.